New Drives & Landscape Ltd is owned by a local family with over 50 years experience in the building industry. 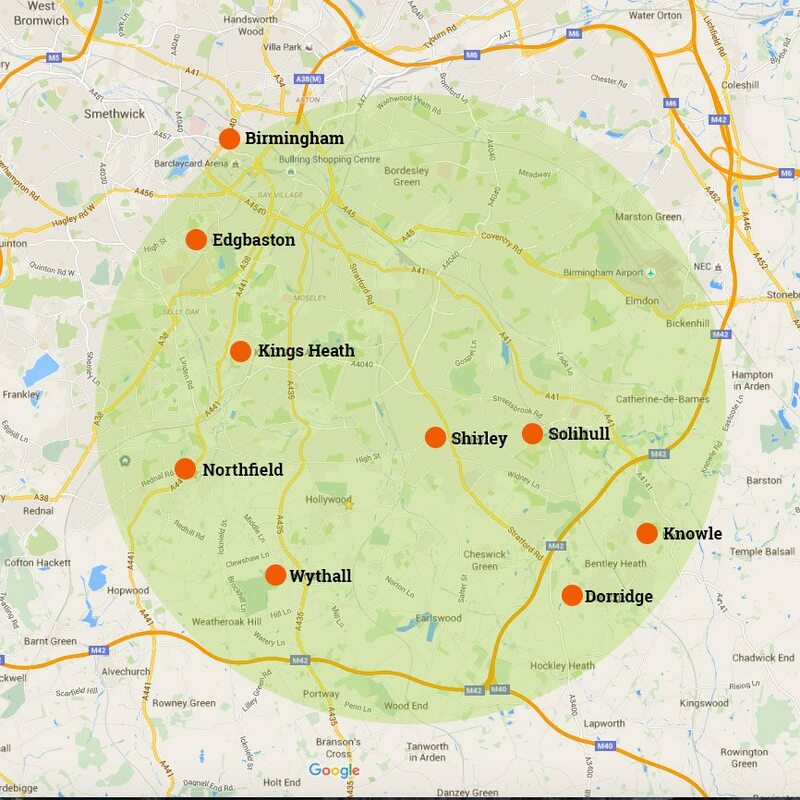 We offer an array of services covering Birmingham, Solihull, Shirley, Wythall, Dorridge, Knowle, Henley in Arden, Hall Green, Kings Heath, Edgbaston and Sutton Coldfield. The New Drives & Landscapes Ltd team is comprised of a wealth of experienced, courteous and highly skilled staff, many have worked for us for a long time and form the backbone of the establishment. It’s the trust we put in our workforce, that delivers quality and attention to detail, and to this day continues to abide by the New Drives & Landscapes quality guidelines. New Drives & Landscapes Ltd has grown into a leading driveway and landscaping company across the West Midlands. We are probably responsible for more tarmac driveways in Birmingham and tumble paving driveways in Solihull than any other firm and we continue to go from strength to strength. To ensure a very smooth transaction and high quality build, Charlie from New Drives and Landscapes will handle your account from beginning to end. Because our customers are delighted with our product we’re fast building an unparalleled reputation in the Birmingham area as a company that knows its business and understands the needs of the customer. If you are looking to have a new driveway, patio or landscape then please contact us for a free no obligation quotation. You do not pay a penny until your job is complete and you are 100% satisfied with the work we have undertaken. Our work comes with a 10 year guarantee. Our team has over 50 years experience in the trade. We have an extensive portfolio with high quality reviews to match. We thank you for our interest in our work and we very much look forward to talking with you soon.